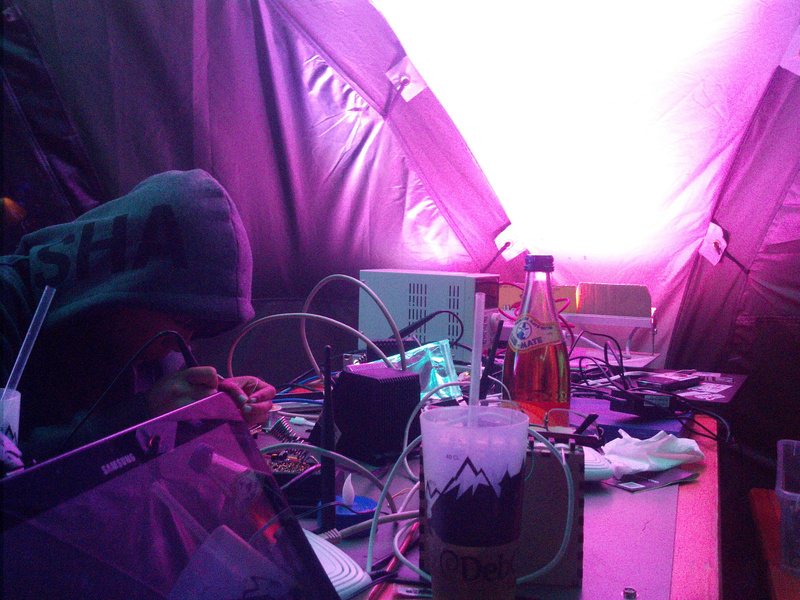 This year the annual European Hacker camping event took place in the Netherlands. I have been there together with 12 fellow people from my hackerspace and we had fun again. This time we came better prepared than at the last German CCC camp (2015), which was a good thing since we had a lot more rain. While my overall rating is not as good as the one for the CCCamp in 2015 (more sun, prettier location), it was nice an I plan to participate the next camp in the Netherlands. It’s a bit of a pity though, that the big European hacker camps tend to clash with the annual Debian conference.